RIP Tyson Archimedes Montrucchio. 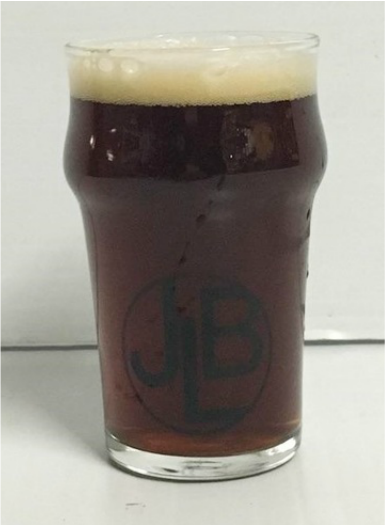 Gone, but certainly not forgotten we brewed this kickass Red Ale for our fallen friend Tyson. As a tribute to the intensity with which he lived life we packed this beer with a sh*t ton of love and respect. From a grain bill comprised of 2-Row Pale, Crystal 75, Munich, Victory (that’s where the biscuityness comes from), and Chocolate malts, to a hop profile of Cascade and Mt. Hood, we didn’t pull any punches on this one. As a full bodied Red Ale that isn’t over the top (6% ABV and 36 IBUs), the Archimedes Red is our TCB go to beer, and is a constant reminder that we all need to be thankful for each new day with our friends and family. La Familia Por Vida! Biscuity, bready, carmely.